Are you ready for the BEST season of the year? Fall has so much going for it. And what kind of DIY farmhouse style blogger would I be if I didn’t make at least one sign to celebrate the season? 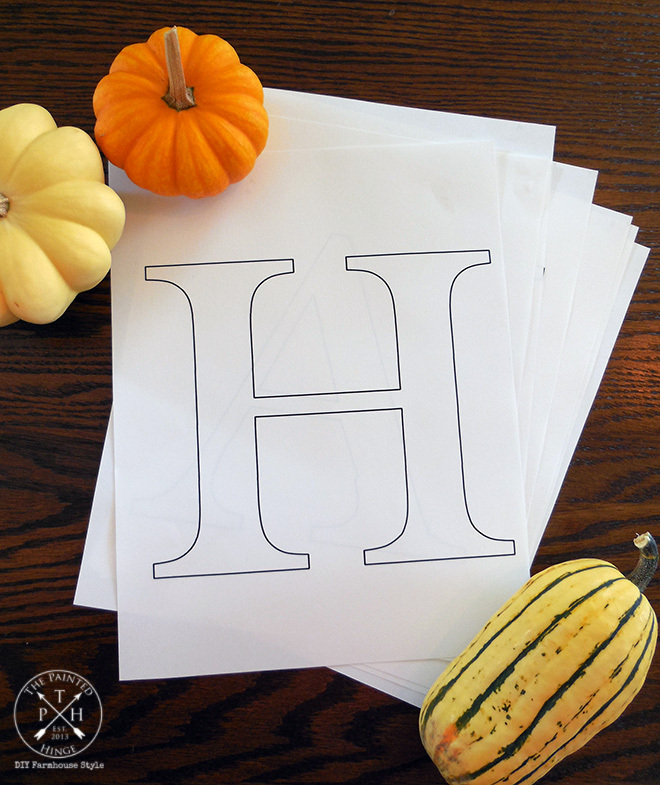 Free Printable Letters To Make A DIY Harvest Sign! 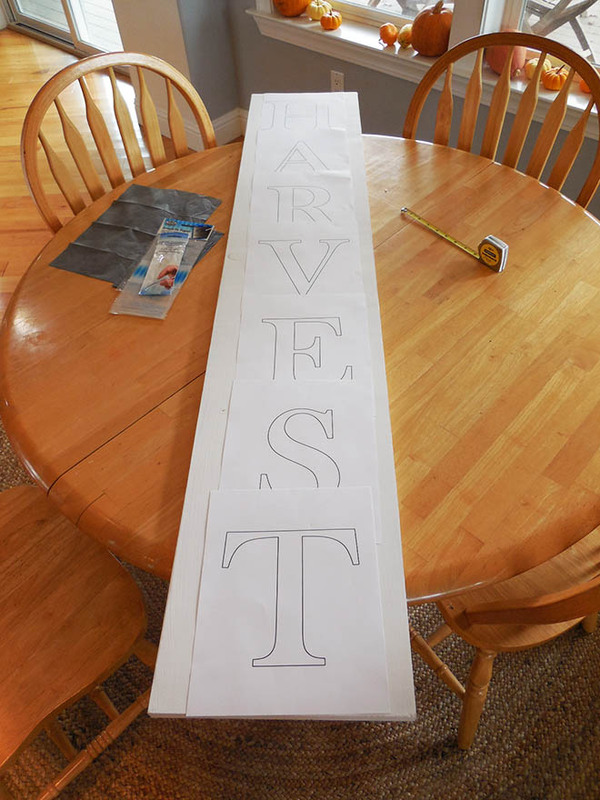 Print out the Harvest Sign Tracing Letters. 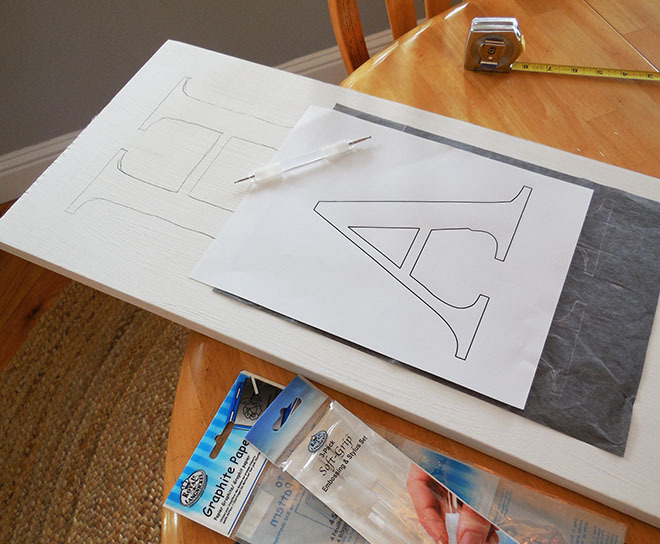 Paint the sign wood with the White Adirondack chalk paint and allow to dry thoroughly. Arrange the letters on the sign to get a rough idea where you want them. Measure the space between the letters and lay them out how close you want them between each other and from the top and bottom on the sign. 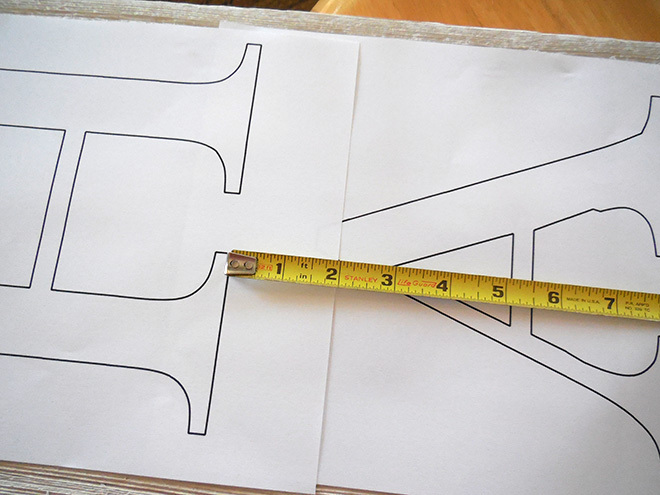 The measurements I used is each letter are 1 1/2″ apart and 2″ apart between the first/last letter and the top/bottom of the sign. When you have the letters laid out and measured up, trace them in, then paint them in with the Cinnamon chalk paint and allow to dry thoroughly. Distress and wax the sign using the Clear and Antiquing waxes. See my post DIY Painted Wood Signs – Without Using Stencils! for complete instructions. 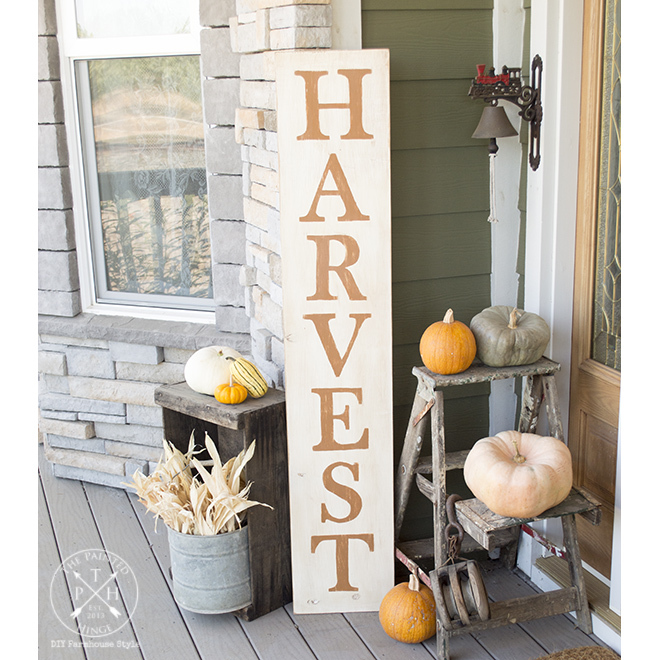 Put your new Harvest sign out on your front porch with all the rest of your gorgeous fall decorations and be the envy of your neighbors and strangers alike! 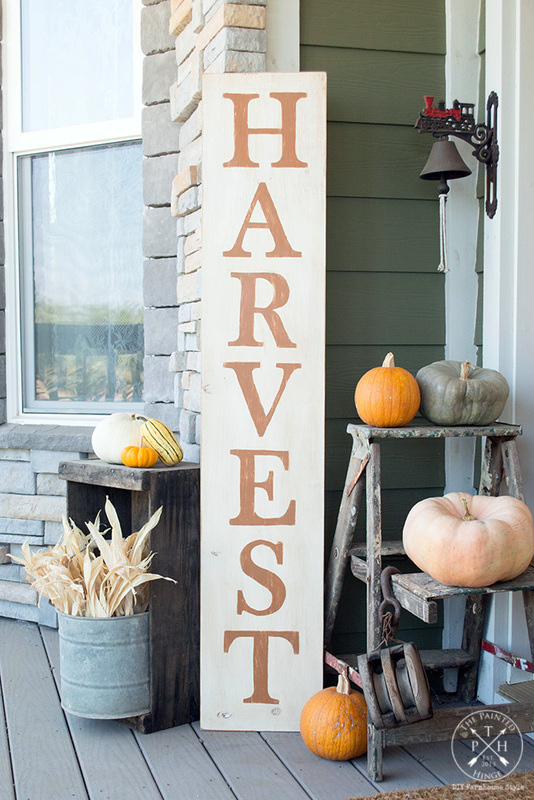 Stay tuned for more Fall decor coming your way, including… signs! Michelle, Love your porch decorations! The signed turned out awesome! Your sign looks great! 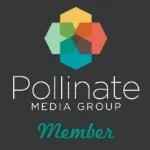 Thanks for the printable letters & for sharing @Vintage Charm–pinned! Can I get the welcome letters too if yes were?